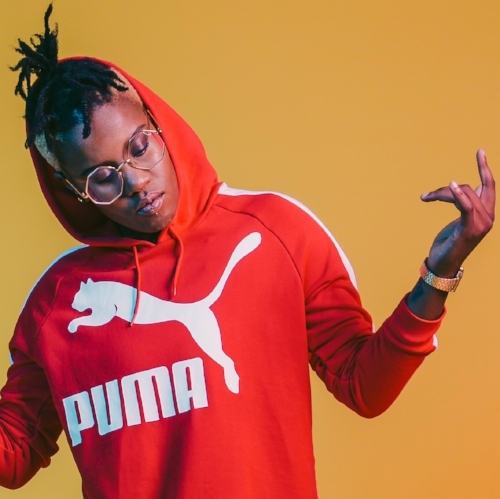 THERE is so much to draw the eye and ear to Toya Delazy. 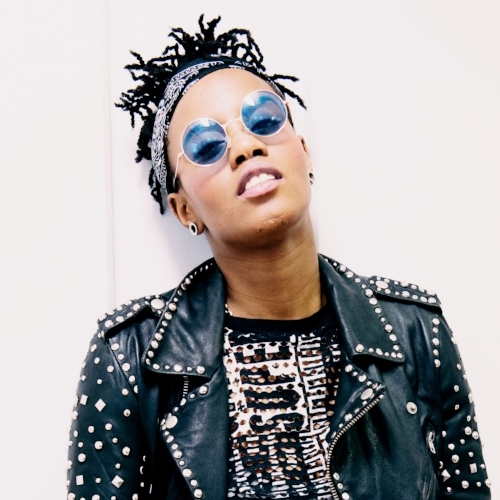 She has been telling me about her epic new cut, London Town, and moving from South Africa to London; what it is like being cast as the first black Powerpuff Girl; if there is a new artist we need to look out for – what sort of tour dates are coming up. 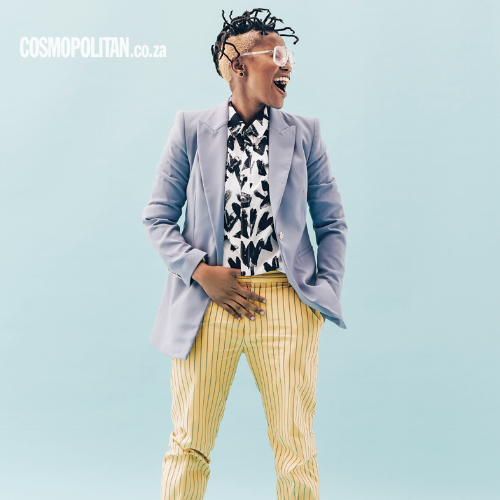 Delazy tells me how she got into being an M.C. and songwriter; what ambitions she wants to fulfil before the end of the year; if she gets chance to chill away from music; what we can expect going forward – she ends the interview by selecting a rather fine song. Hi, Toya. How are you? How has your week been? I'm fine. My week has been hectic as usual; lots of stuff happening - I got back from attending the Midem in Cannes last Friday where I was part of two panels and also part of their first-ever songwriting camp - I've been moving house as well for the first time since I arrived in London. It feels like an upgrade after sharing for three years and I'm still in the East which is like a dope area; so I'm feeling kind of good. Currently, I’m preparing for a live Facebook interview which is going to be for the launch of the new season of The Powerpuff Girls - as the partnership has been renewed after the successful addition of the first black sister (Bliss)! 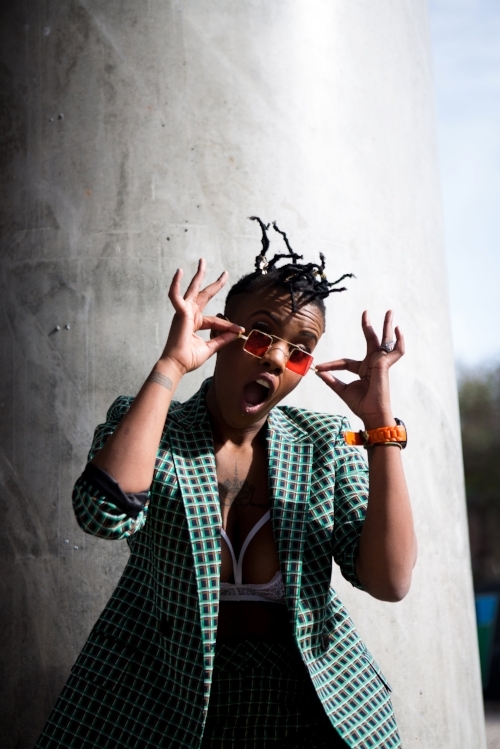 I am a pianist, singer; rapper and producer; originally from South Africa, now settled in London - my genre of music is whatever vibes me in a Jazz/Electro/Hip-Hop-sorta-way. London Town is your new single. Can you tell me what the story behind it is? It's about the London mentality, especially in the arts scene - how we get around the city getting interconnected; it's about the melting pot boiling over. I feel I have finally gotten to the place where I fully understand the city and know how to move with it instead of letting it overwhelm me. So, it basically celebrates London as a cradle of diversity and multiculturalism. What was it like working with Rymez on the track? Did the collaboration add to the intensity and flow of the song? He is a star! I first met him through D.J. Sbu who is one of South Africa's biggest self-made entrepreneurs and C.E.O. of Mofaya - South Africa's first black-owned energy drink. He was making tunes with him and invited me over. A year later, I called Rhymez up for some studio time after I wrote the bassline of London Town (and lyrics); I needed someone to help me package it nicely. He was so humble and really great artist; a real pleasure to work with; open to collaboration and he loved the fact I had worked on the bass already. Chill guy! Do you think there will be more singles out before next year? Yup! Some of the songs I recorded in Cannes at the Midem songwriting camp are going to be released: one of them is in collaboration with Elvis Crespo; I can't say too much. Magical vibes! I understand you will voice the first black Powerpuff Girl? How does that make you feel? Really great; bearing in mind the history The Powerpuff Girls has and the impact they have made in the animation world and kids worldwide. I used to love them growing up: it's like living a childhood dream; more excitingly is the positive spotlight on Africa and diversity in the animation world. It's really sparked exciting conversations which is great. It's a movement that had to happen. Are race and inequality something that is not being tackled enough in modern music? Do you think there is an imbalance that is affecting black artists? Modern music has no race or inequality: it’s the purest; the furthest it can be from some authoritarian model. Modern music is the epitome of freedom. The problem is old mentalities which seem minced into every modern success story. It's clear that people just want a chance to be themselves and feel alive - we want tolerance and equality and anyone against that is a social pariah. How did you get started as a songwriter and M.C.? How important is London and its energy regarding your creativity? I started writing songs from an early age as I started piano from the age of nine; after high-school, I started playing in pubs in Durban, South Africa - I joined cyphers and attended lots of local art events just so people could get to see me. Black Coffee - first met him when I hit the African scene and he was already established. I always admired him since then; thereafter, we would bump into each other at international events and he is still the KwaZulu-Natal bro I remember looking up to when I was young - and now making a serious name for himself in the world. Bristol Pride - 14th July. Yes. I have to make all my buddies know how to replicate a Zulu ‘Q’ sound: it's like watching a dog with peanut butter on the roof of the mouth when everyone is practising it, but the joys of hearing a Non-Zulu utter their first "Qoh" is so satisfying. Performing at the Apollo Theater in Harlem for the first time, as part of the Africa Now series, made me feel like I was spearheading the voice of the next generation. If it wasn't for Sister Act, I would have never discovered her! Her selfless desire to feed the heart with her voice; her lyrics and soul really helped shaped me into mixing my piano with Hip-Hop. The wild spirit of freedom they brought with them; the musicality and the ease at which it was all done - remarkable band. How the vulnerability in her voice was the most beautiful thing to channel the keys (and vice versa). How she lost herself in the moment and meant every word while still putting the Soul and Jazz into the keys - breathtaking artist. Keep going: it's a hill all the way. Stay original, because everyone else has been taken. Don't take it too seriously; have fun and, if you don't love it, then don't do it. Yes. I make the time – otherwise; living every day in the studio or in your bedroom; waiting for performances to come up can do your head in. I learnt to take better control of my compulsiveness.